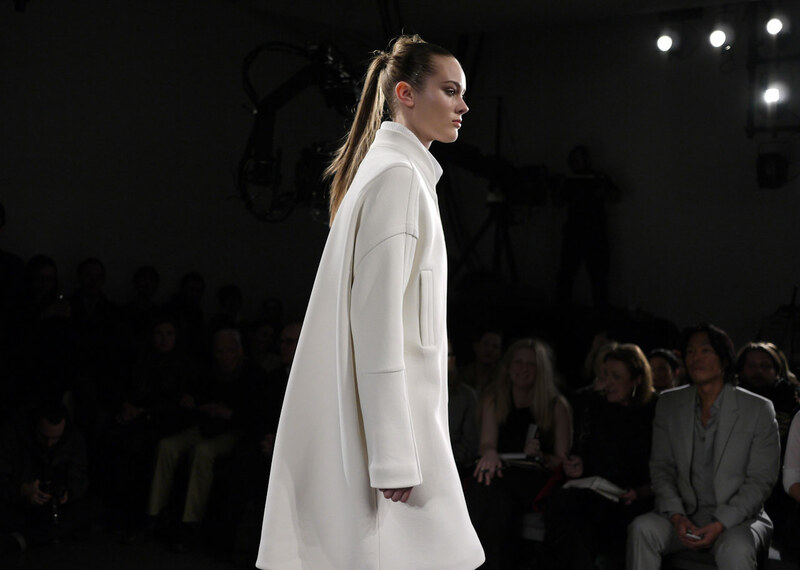 ...a Calvin Klein FW 2011 coat. That is indeed a gorgeous coat. You know what else is gorgeous? That man in the bottom right who fills out a suit jacket oh so nicely..... Haha I kind of can't believe I just typed that. yes, yes, yes; well said! perfection is everything calvin klein right now, if you ask me!